With 15 years’ experience in providing PEO Services globally, Procorre brings together extensive expert knowledge and industry specialists, to deliver our Professional Employer Organization (PEO) solutions in over 120 countries. Procorre PEO solutions cover global compensation, payroll, employee benefits, HR solutions, legal & compliance, Immigration, background screening, foreign currency, global mobility and talent management. Procorre have and continue to support numerous Fortune 500 / FSTE 100 organizations with their global expansion needs. Procorre work closely with organizations who need to expand. Whether you want to hire the best talent or are deploying your staff overseas, Procorre can support this through our PEO Services. As a Professional Employer Organisation (PEO), we provide Employer of Record (EOR) services that enable us to sponsor and payroll our clients’ staff to work in over 120 countries. Under this structure, our clients do not need to set up or maintain a foreign corporate entity (permanent establishment). 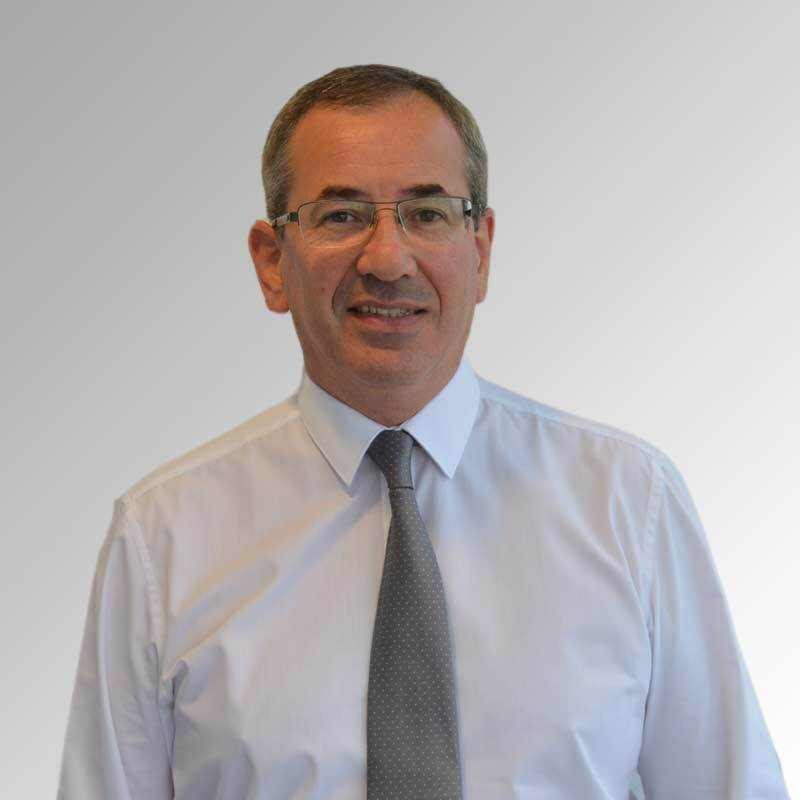 Procorre focus on meeting the global expansion challenges of our clients around the world. 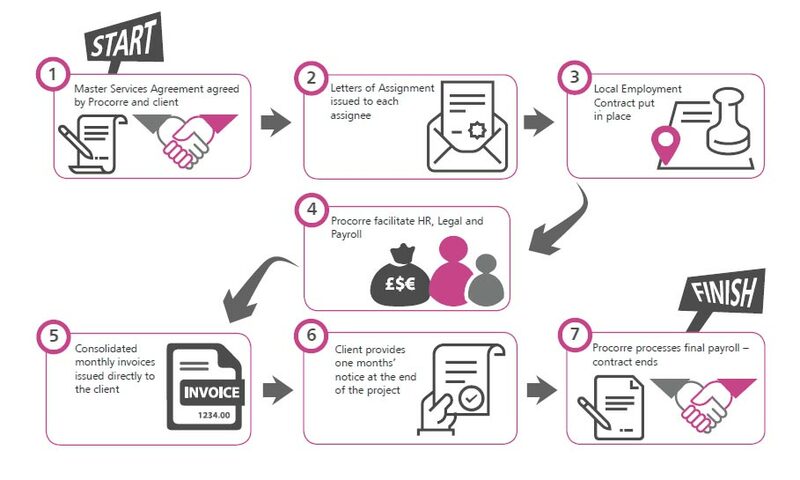 Our PEO solution provides a number of essential services on behalf of our clients including, the execution of a local employment contract, HR, legal, payroll and tax filing services in the location of employment. Professional Employer Organisations (PEOs) can save businesses time and money and allow expansion into new markets and territories. PEO allows your organization to expand into new international locations, with ease. Free up time and cost effectively outsource HR functions, including employee benefits, payroll and compliance issues. 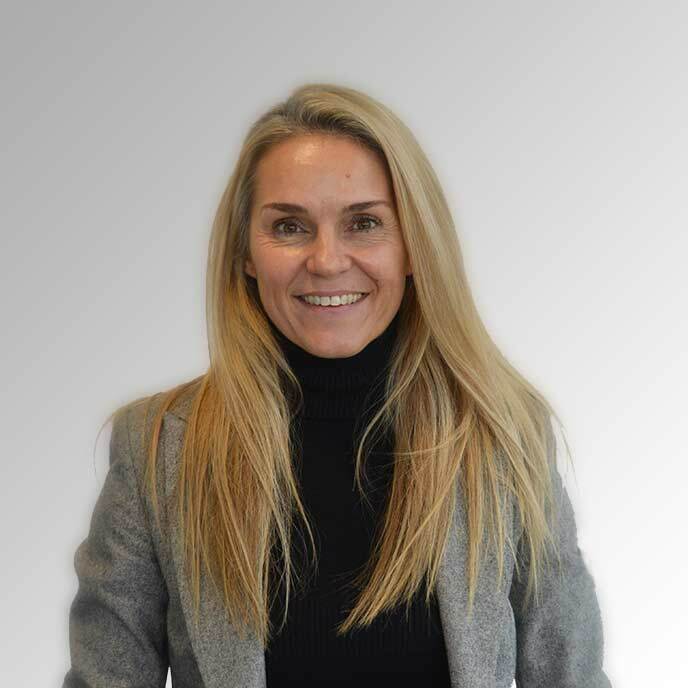 Suzie Haines is the PEO business partner for Procorre, she has over 16 years’ experience in finance & payroll gained in both domestic and international fields of consultancy. Dan has worked within the Procorre PEO team for over 10 years and brings a wealth of client management experience to the day to day running of the team. We will be happy to discuss our PEO services in more detail. Our expert PEO team bring together extensive knowledge to deliver our Professional Employer Organisation solutions. With over 15 years’ experience in this field and solutions in over 120 locations worldwide, only the best organisations choose Procorre.